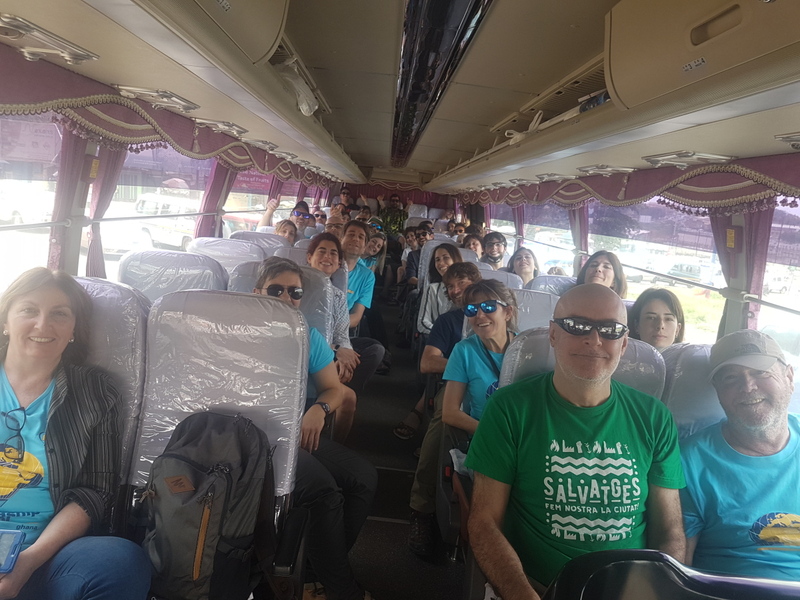 Arrived in Accra all the Ultramagic team after waiting one day in Barcelona because cancelation of the KLM flight to Amsterdam. 20 people working in Ultramagic with companions want to beb resent for the inauguration and we are all very proud of that. 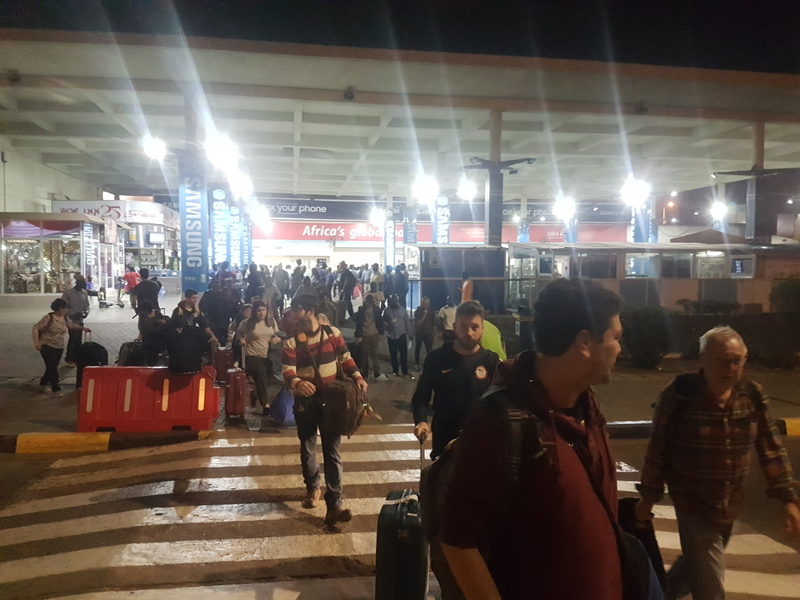 All were relocated in different planes, but we joined all late night. 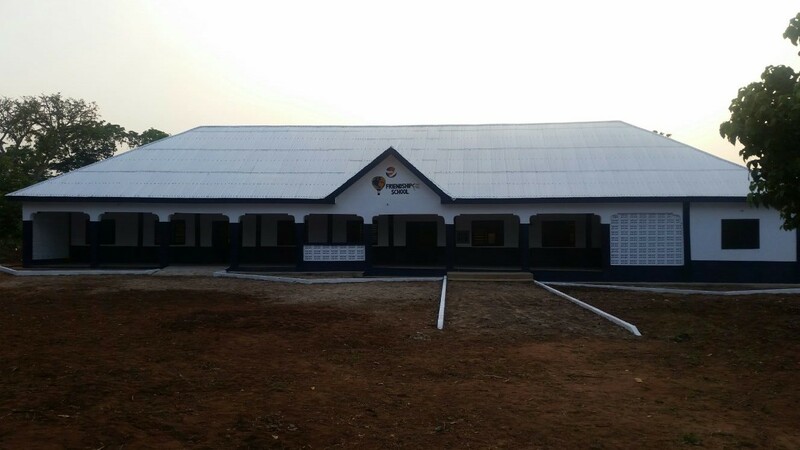 We go sleep quickly in hotel nearby the airport to wake up early to drive to Amoma for the inauguration of the school. Breakfast at 5 a.m. and planned to go 5:30 with some delay, we sit in a comfortable bus to finish our sleep and or watching curious at the window to not miss anything interesting so different from our latitudes. 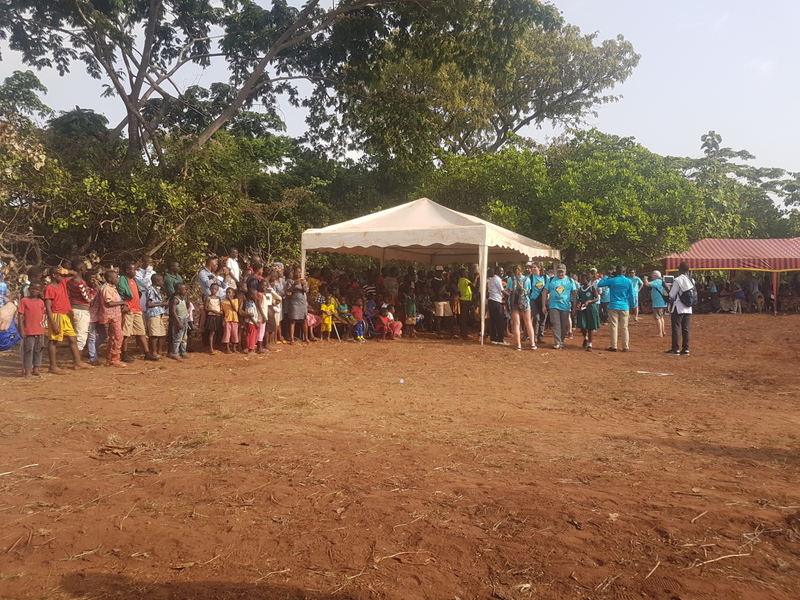 After 10 hours in the bus, we arrive at the village of Amoma for the inauguration of the school. Our incredible surprise is the welcome we have. 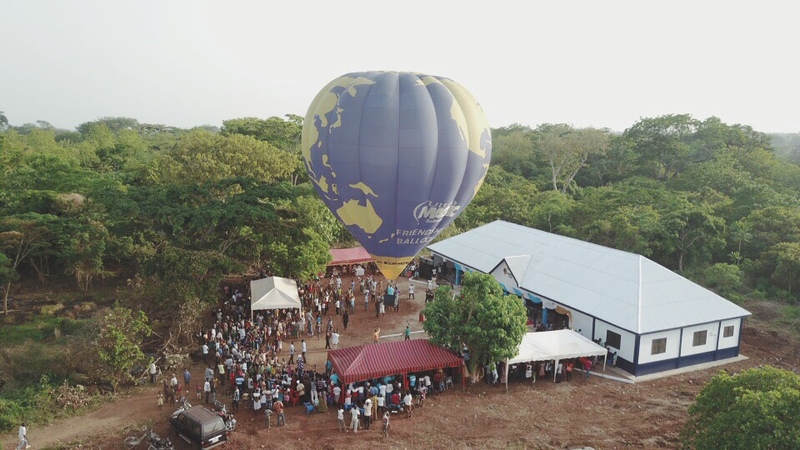 All the village and many vip persons from the region are present to know about this project and why the school was built with the participation of many pilots around the world that flew the balloon Friendship. Young children dancing, speeches, presents to us, inflation of the Friendship balloon for a tethering and great inauguration. 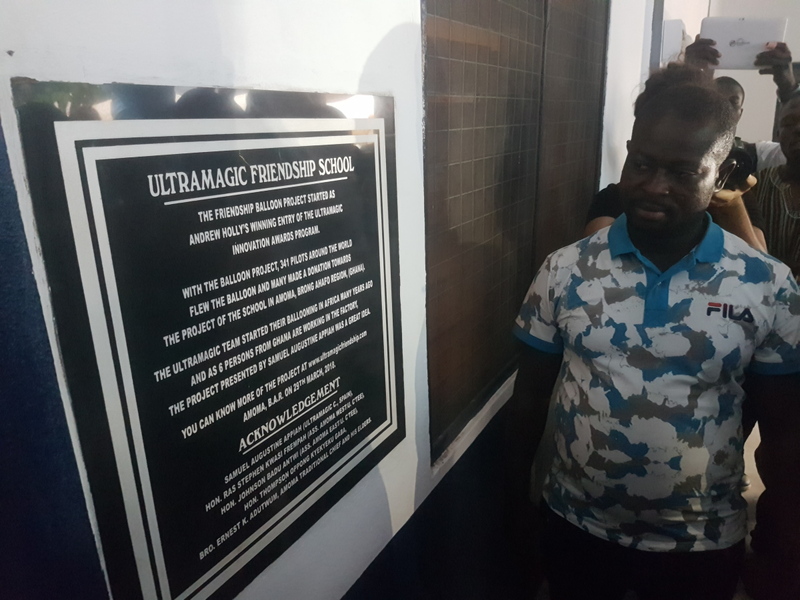 A plate was discovered placed in the wall of the main entrance to explain about the idea of Andrew Holly with the Friendship Balloon, about Ultramagic and it’s African origins and about why the school in Ghana. 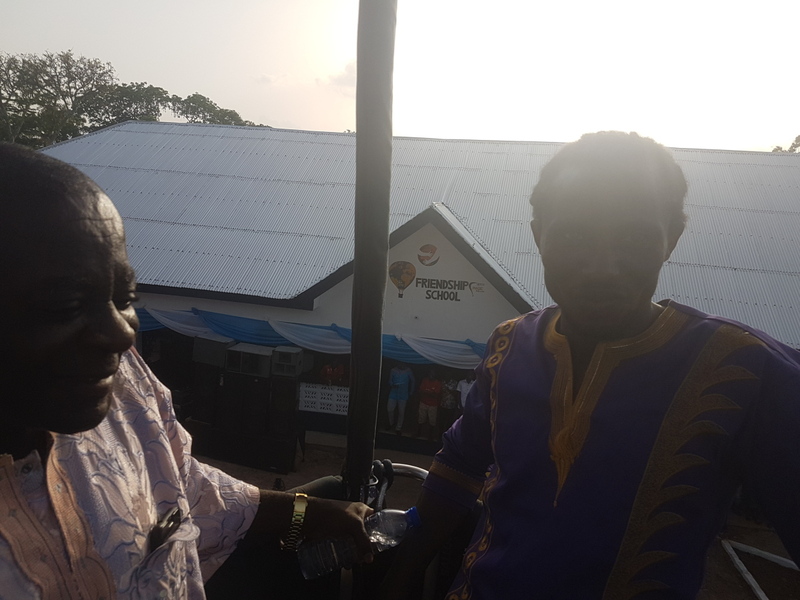 Above all a very nice and surprising afternoon with the inauguration that made everybody happy thinking that the school will be very useful for developement in the area. 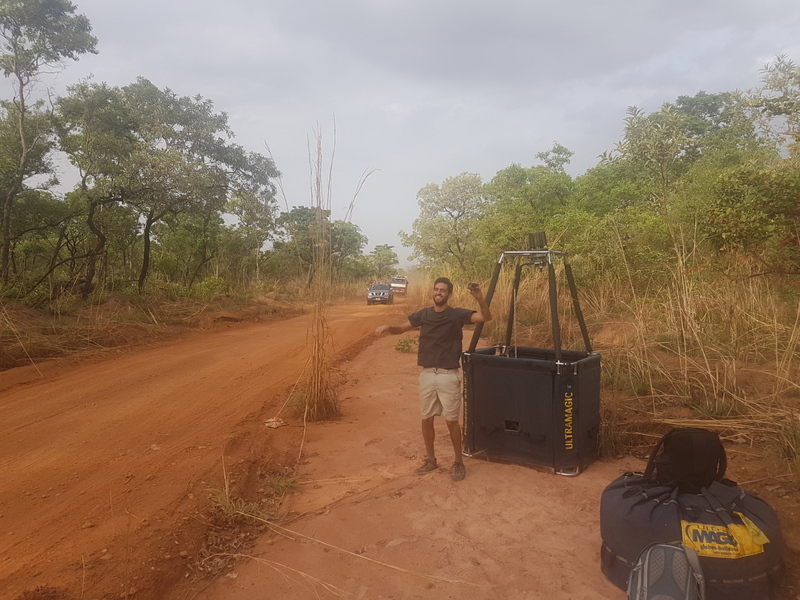 After sleeping in Techiman, we start our trip to Mole National Park. 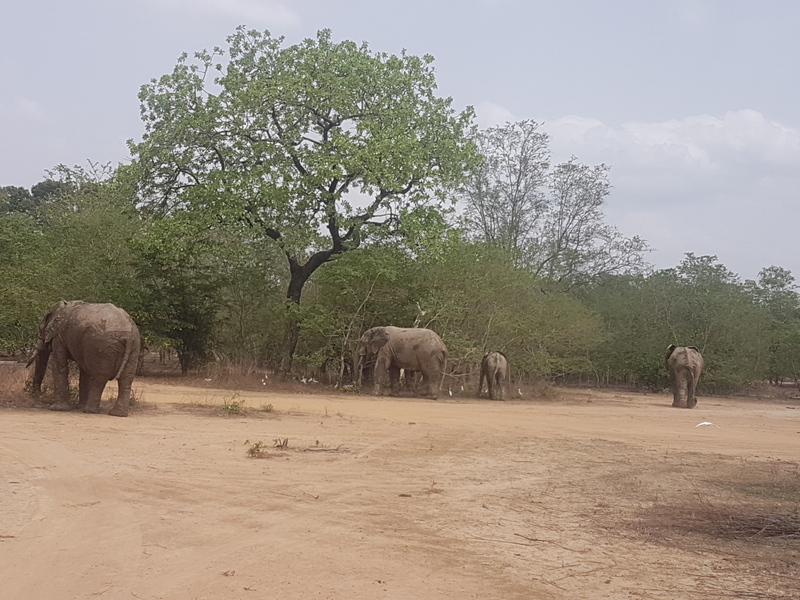 This is the most important Park i Ghana where you can see elefants among other wildlife. So even it is far away for the short time trip we think it is worth. On the way, we stop to see a monkey sanctuary where we walk around for a while sorrounded of big impressive red mahogany trees . 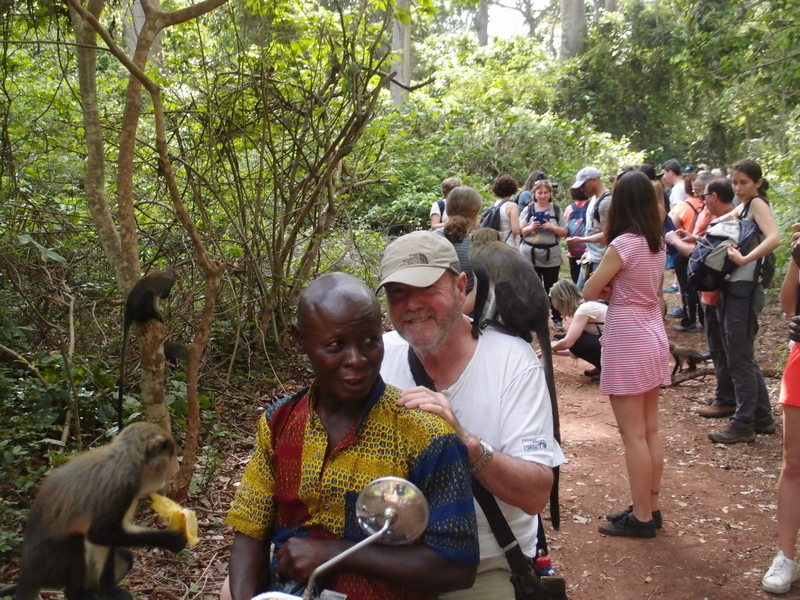 Joan can follow the walk sitting in a motorcycle so all can enjoy the viewing of the monkeys very close. 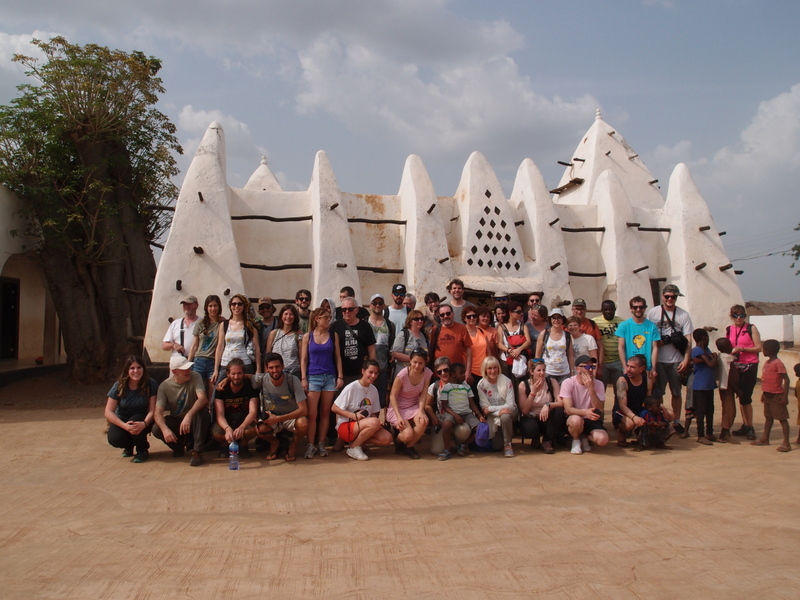 Just before arriving the park we visit an ancient mosque in Larabanga. The mosque they tell is almost 600 years old. Very interesting. 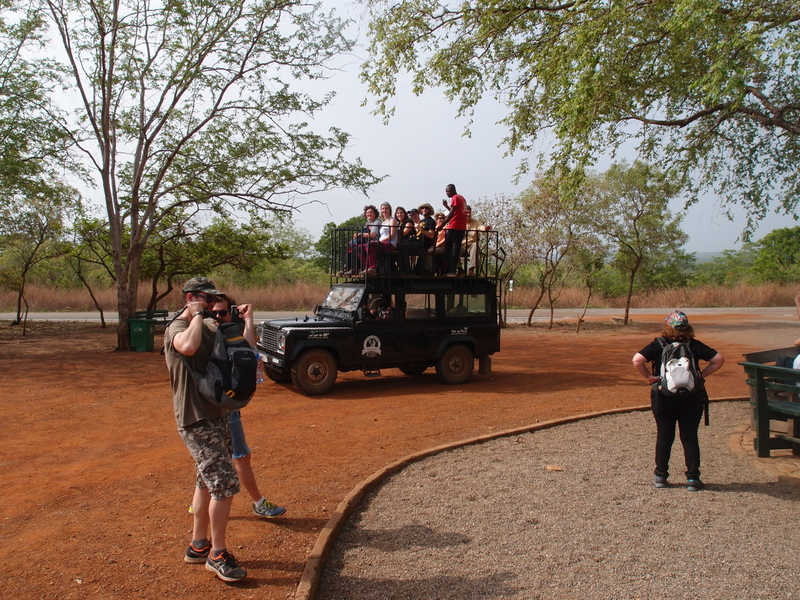 Once arrived at the National Park, distribution of rooms and plan for night game drive. We all want to profit the short stay and it is worth because you never know what can be seen. Also we explain shortly that we plan to do a morning Flight with two balloons: the Friendship and the Tramuntana. As we want to profit the maximum, the plan is early morning Flight, breakfast, jeep safari afterwards, lunch, walking safari, dinner and night safari with jeep. We have been lucky enough to accomplish all. Early get up and meet to prepare the balloons. At 5 a.m. we finally decide to take off from the main road close to the rangers office and the motel, so they know about us and they do not think we are hiding anything. 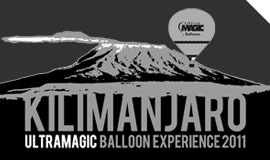 With the balloons already inflated, it seems there was some misunderstanding the previous day, but is too late to stop and we take off. 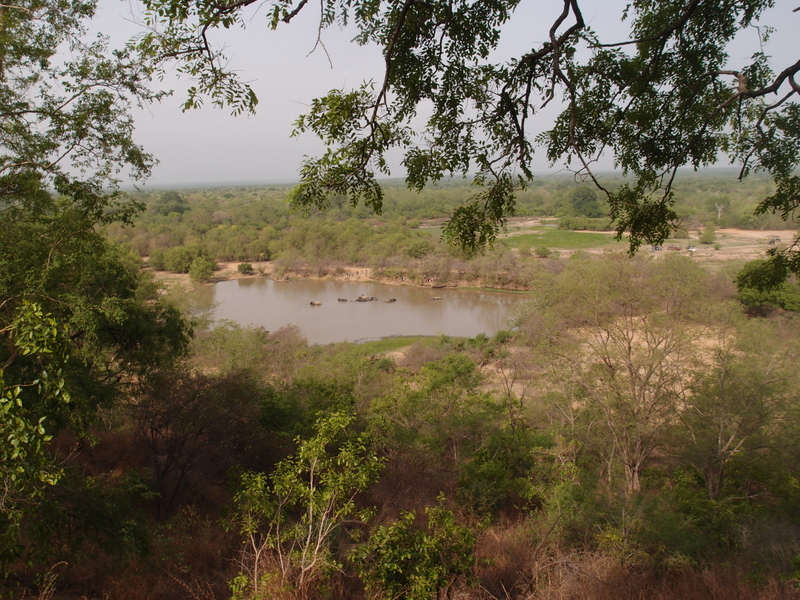 We can see an elephant in the pool far away, and a few animals during the flight, but we are so excited and happy with the landscape and the flight itself, that it does not matter much. We fly for 1 hour and 10 minutes and we see we can arrive to a “road” near a village already outside the Park. The winds are fair and we alos clloimb to 1500 m to check directions. As we do not have much gas ( Friendship with 39 Kg and Tramuntana with 73 Kg), the plan continue to make an easy flight and join the rest of the group for the safaris. Josep M flies finally the Friendship together wih Pablo so we can hve good pictures, and the Tramuntana is flown by Carles, Neus, Philippe and Yao. 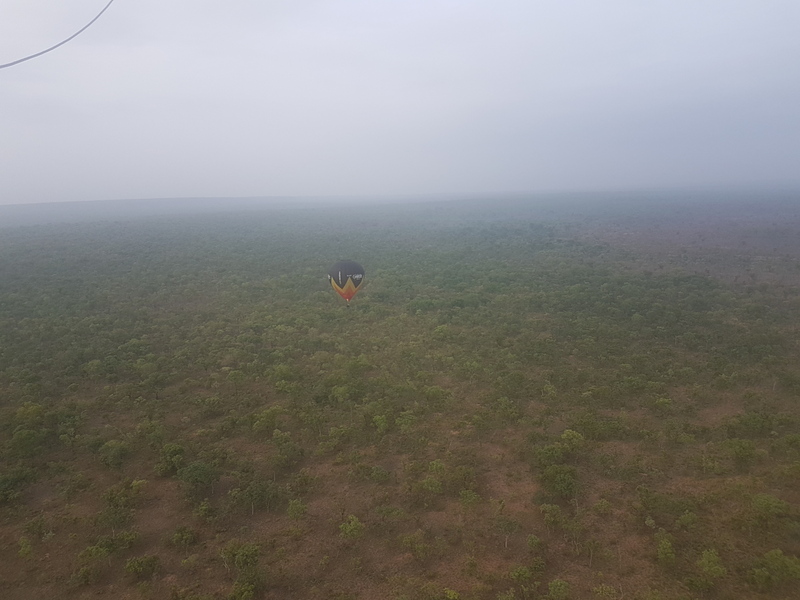 We land both balloons very close so the retrieve is not complicated because not many roads and we can point well the landing spot in the road. Morning safari very interesting because we can have close view of a nice group of elephants as we are allowed to go out of the car and watch their impressive presence. Warthogs, different kind of impalas, etc complete the morning safari. The walking safari has been very interesting. 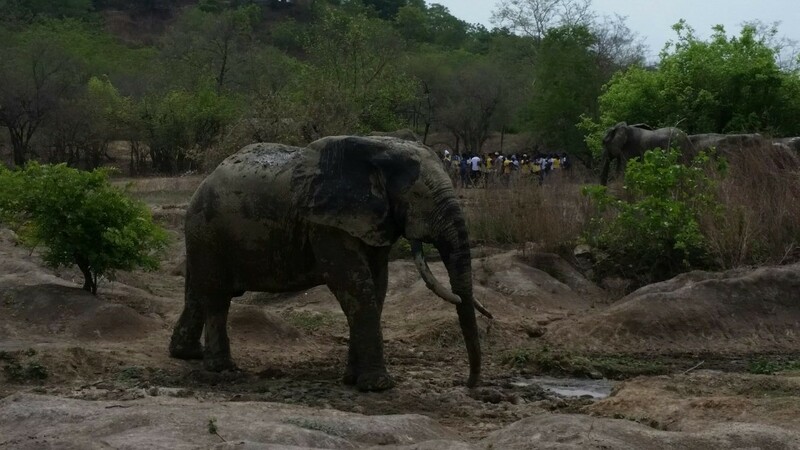 It is still hot at the start because it is 15:30 hours, but soon the armed guide follows the track of an elephant and we all follow behind. When we see this great animals in the bush and we can follow them close and seeing how they are moving, drinking, dusting, eating, etc. 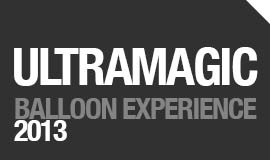 it’s an unforgettable experience. 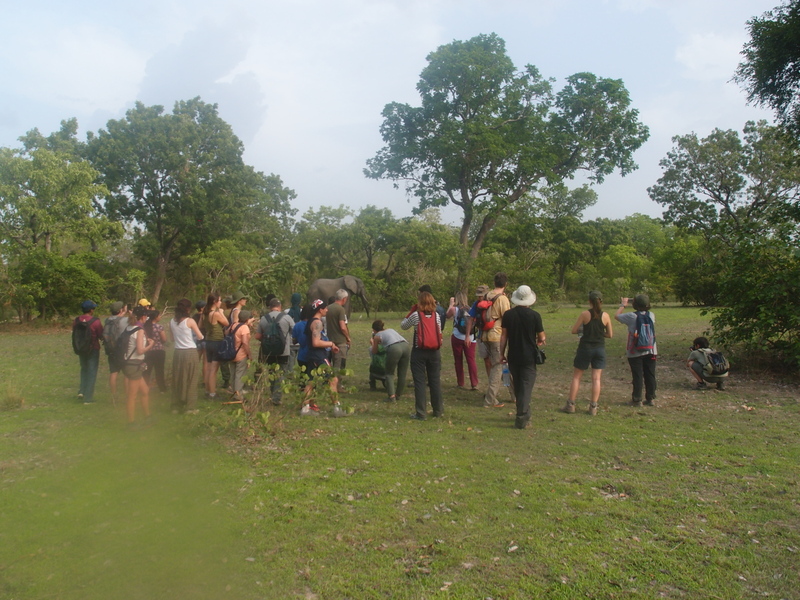 Overall is for many of the group being the first time they see this animals free. 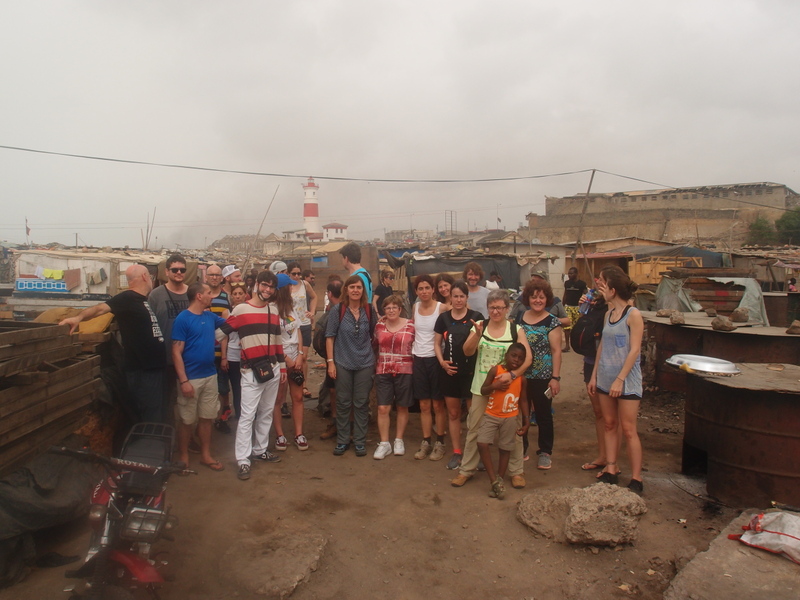 It is a wonderful experience for all of us and we come back happy at the hotel to rest. Just arriving an African storm arrives, so we can be happy to be back on time. Dinner and night safari. We sk if they have cancelled because of the rain, and they tell us program follows as planned. So we go for it. 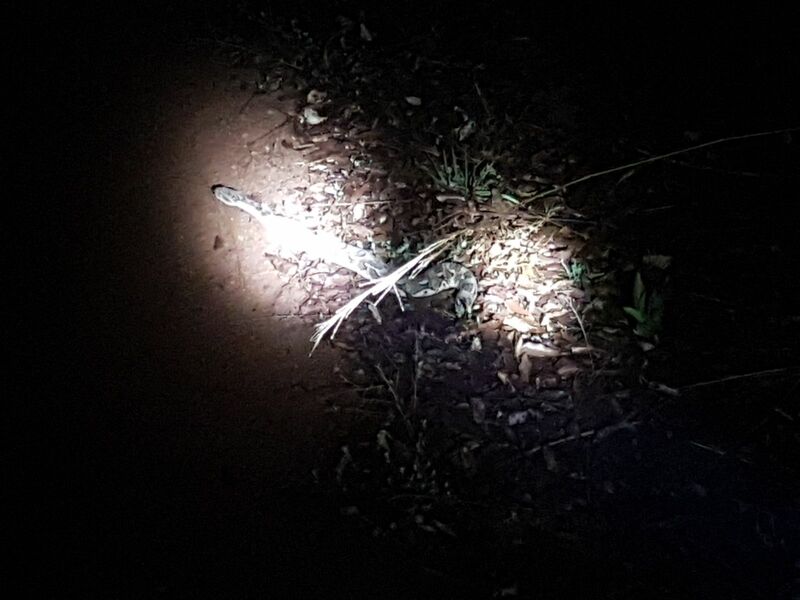 We can see some small animals, owls, genet, and maybe the most interesting a puff adder snake just besides the road. First half hidden ( I don’t know how they can see it), but being near the road, we can take a picture very close because moving very slow. Back to the hotel, but still soon, we make open again the bar to ave our last beer in the park to comment all the day personal experiences we have felt. We have a long trip back, so we decide to get up early, have breakfast, and start travelling so we can have some stop in the way. 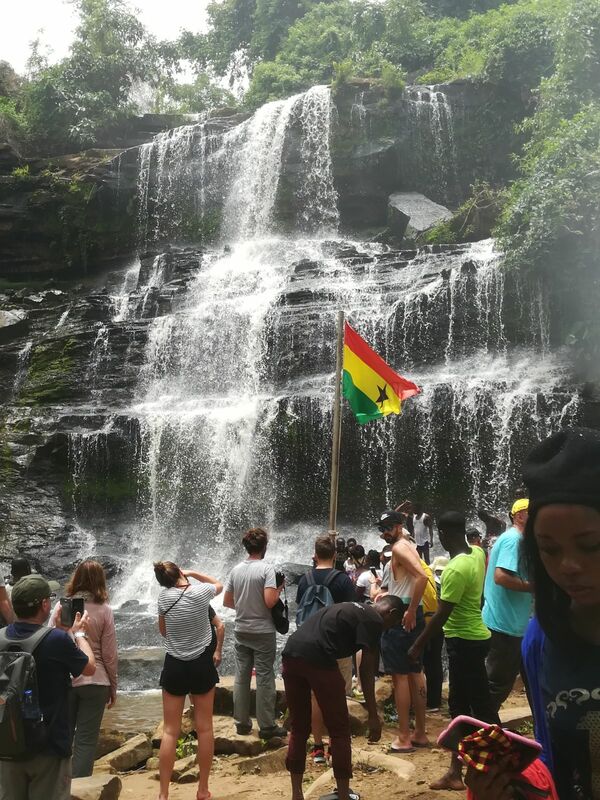 Near Techiman, just close to the road there is a waterfall that we profit to visit and have a bath. Twelve hours in a comfortable bus, with a couple stops, one of them for dinner make the trip reasonably good as this main road is quite in very fair condition. 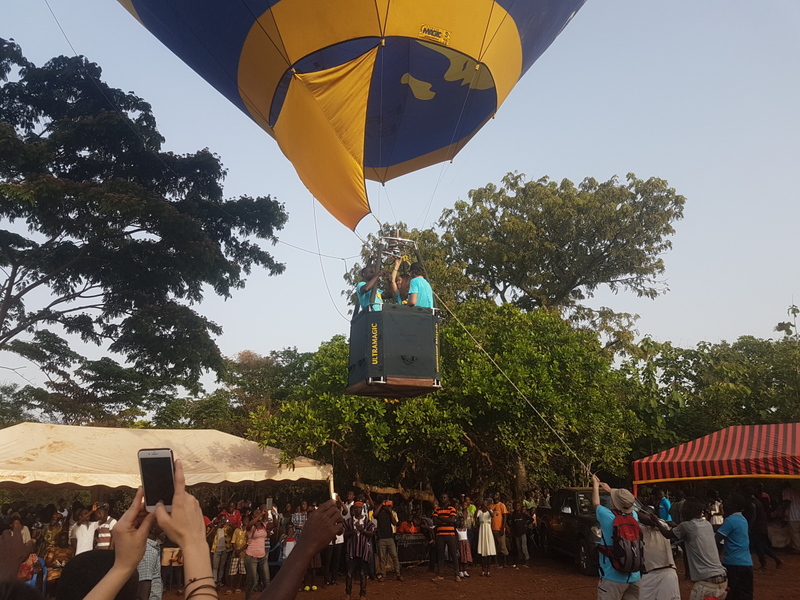 The plan is to do a tethered flight in Accra. 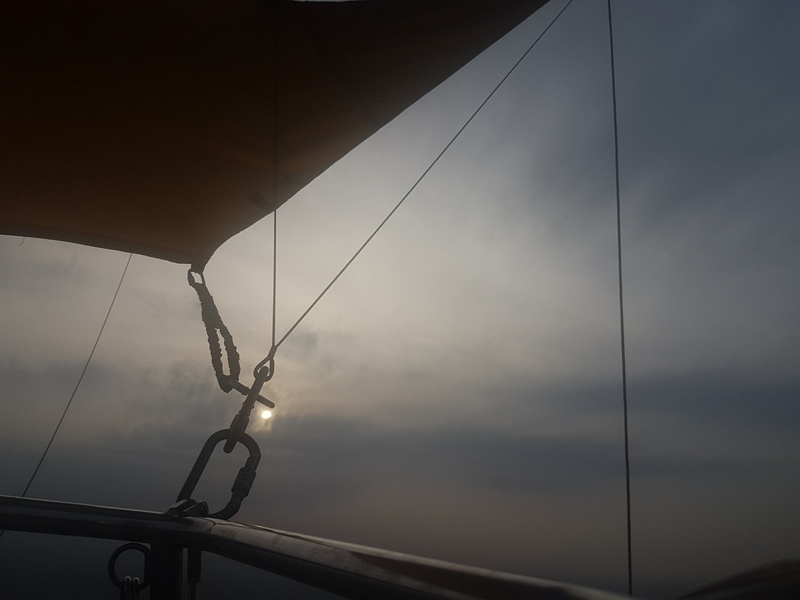 Unfortunately is sufficiently windy and without having a good area to inflate the Friendship balloon, after looking several places, we decide to cancel the flight. 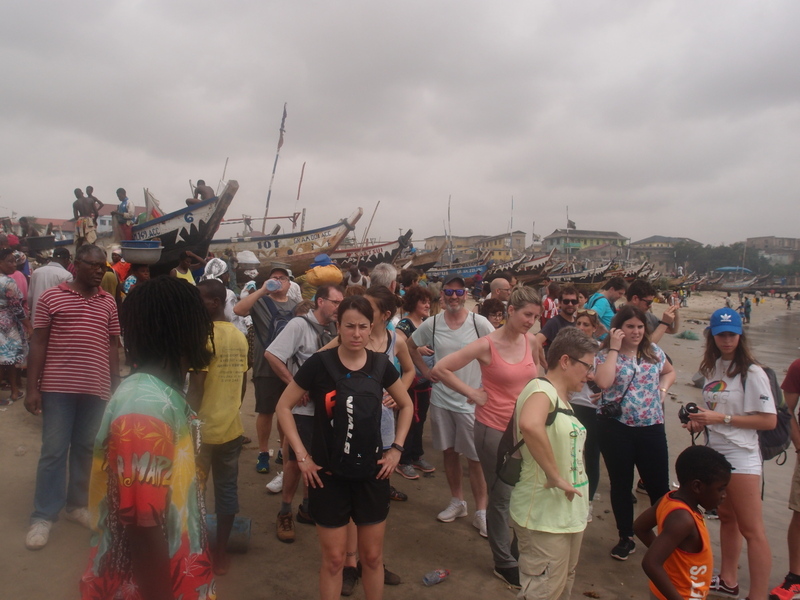 We visit all Jamestown that is the fishing market village in Accra where we can see the difficult conditions is working a lot of people. 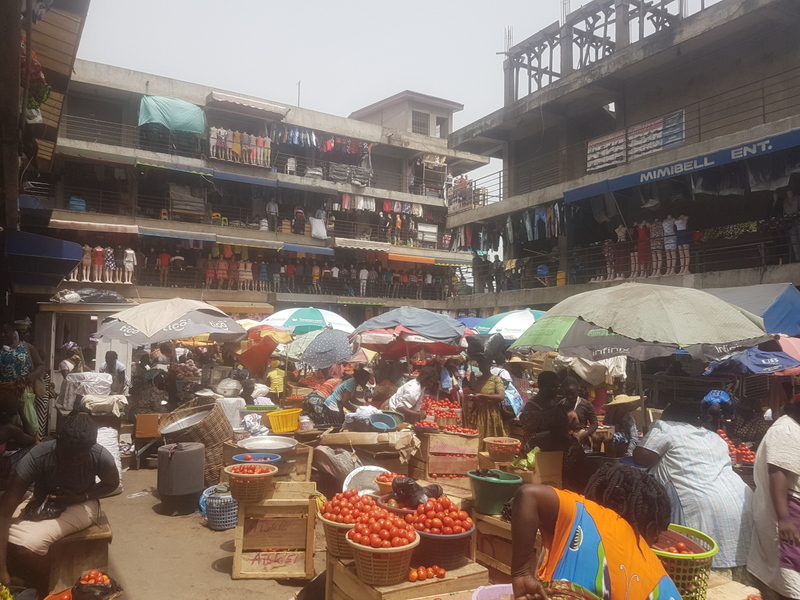 After a visit to Mokole Market, the main market in Accra, relatively calm but still very interesting, because is holiday, we go to an area to buy some souvenirs to take home for our families. Having lunch including birthday cake for Constança and resting for a while in the swimming pool to wait for the return plane to Barcelona after a compressed week unforgettable for all of us. 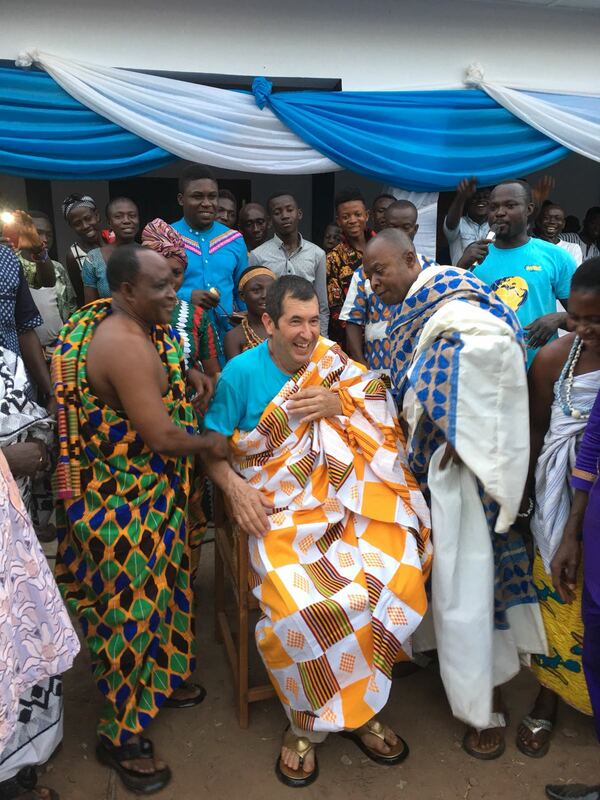 Coming to the Inauguration of the school in Amoma many people working in Ultramagic and relatives or friends, has made this trip very special for all of us. 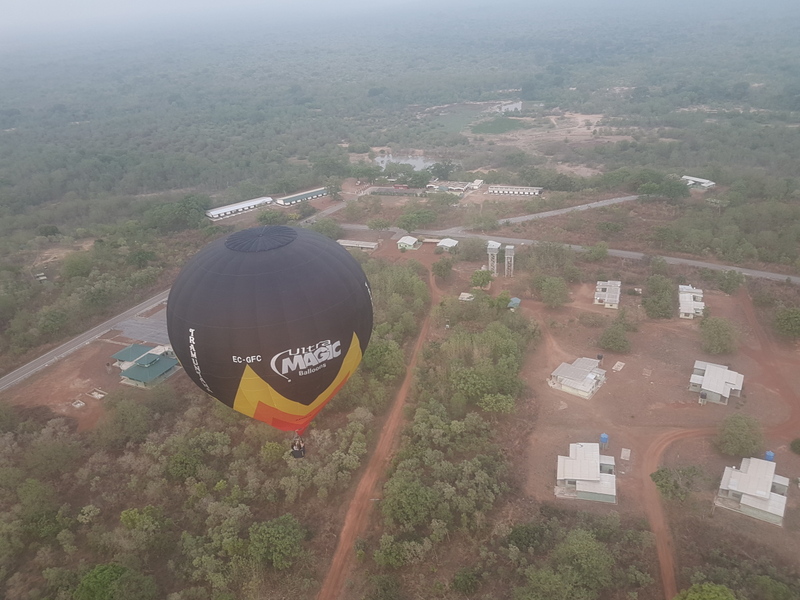 With this trip the project of the Friendship Balloon is finished, but the balloon still will be flying in the meantime is airworthy, so more pilots can fly this special balloon.